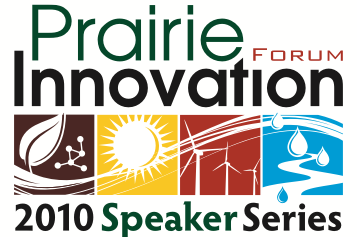 Assiniboine Community College and the Royal Bank of Canada would like you to be a part of the third annual Prairie Innovation Forum. This year’s forum will be like no other. We’re proud to be hosting a dynamic series of speakers that are well-known throughout Canada and the United States.